In just a few weeks, the holy month of Ramadan observed by Islamic populations around the world begins. For Muslims, Ramadan requires fasting during daylight hours in order to concentrate on prayer and self-improvement. For the majority of Phoenix Metro Area residents who don’t practice that faith, however, meals go on as scheduled — even at a restaurant located right next door to a mosque. 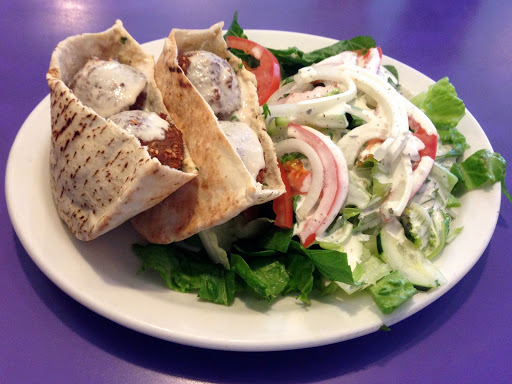 Anyone at any time of year can experience Middle Eastern foods at Phoenicia Cafe, which is part of the same complex as Tempe’s Islamic Community Center on Forest Avenue. How many Americans can tell the difference between Ethiopia and Eritrea? How about Somalia and Somaliland? The Horn of Africa is a challenging region for outsiders to understand. Years of conflict have created deep rivalries and, in some cases, de facto states existing side-by-side with ineffectual national governments. 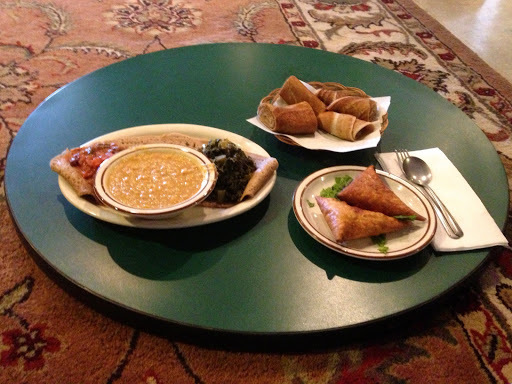 If you’re not up to solving all of the area’s problems, you can at least enjoy a blend of its culinary traditions at Juba, a restaurant with a menu that combines the foods of Ethiopia, Somalia, and other countries near the Red Sea. The corner, a simple geometric concept, has always been larger than life in popular culture. In “Down on the Corner,” Creedence Clearwater Revival sang about playing at an intersection for spare change. A few years later, Barbra Streisand compared memories to the “corners of my mind.” On streets throughout the region, so many corners look the same that an irregular one is interesting in itself. 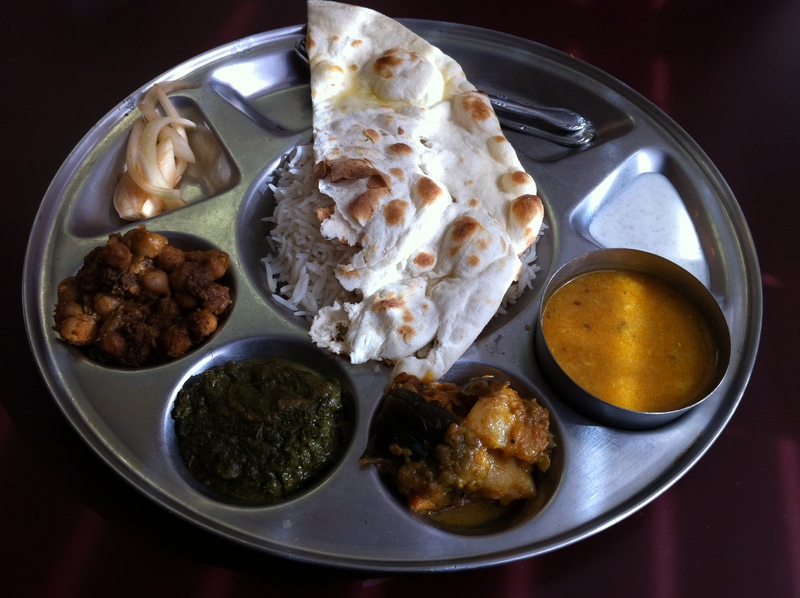 In Tempe, the literally off-the-grid intersection of Terrace and Apache is home to Curry Corner, a Pakistani restaurant that incorporates its location into its name.